On her 17th birthday in 1973, Janice Hunter met Marvin Gaye - the soulful prince of Motown with the seductive liquid voice whose chart-topping, socially conscious album What's Going On made him a superstar two years earlier. 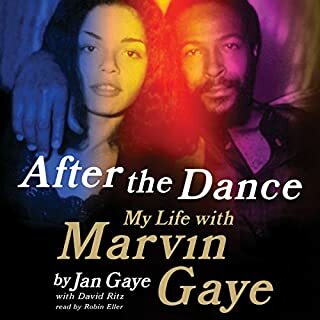 Despite a 16-year-age difference and Marvin's marriage to the sister of Berry Gordy, Motown's founder, the star-struck teenager and the emotionally volatile singer began a scorching relationship. 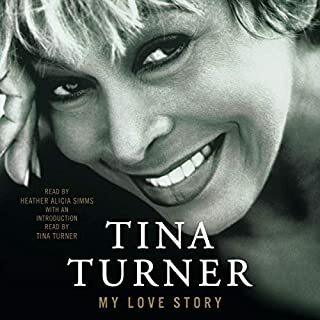 The late Grammy-winning founder of the legendary pop/R&B/soul/funk/disco group tells his story and charts the rise of his legendary band in this sincere memoir that captures the heart and soul of an artist whose groundbreaking sound continues to influence music today. With a foreword by David Foster. Al Green has blessed listeners with some of the biggest hits of the past 50 years. 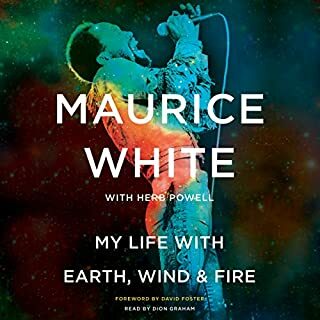 "Love and Happiness", "I'm Still in Love with You", "Let's Get Married", and "I'm Tired of Being Alone" are but a sampling of the iconic songs that led a generation to embrace love in perhaps the most tumultuous period in this country's history, an unparalleled body of work that has many calling Green one of the greatest soul singers of all time. VERBOSE!!! 1/3 of this has nothing to do with Al! On July 1, 2005, the world lost one of the greatest R&B vocalists of all time, Luther Vandross. He left a legacy of some of the most enduring love songs of our age: “Here and Now”, “Superstar”, “If Only for One Night”, and “A House Is Not a Home”. The notoriously secretive star also left behind many questions such as the real-life inspiration behind all of those yearning love songs. The newly updated and expanded edition of Luther: The Life and Longing of Luther Vandross takes you deep inside the singer’s private world. It chronicles his underdog journey from the projects of New York City’s Lower East Side to the top of the charts, selling more than 20 million albums along the way. 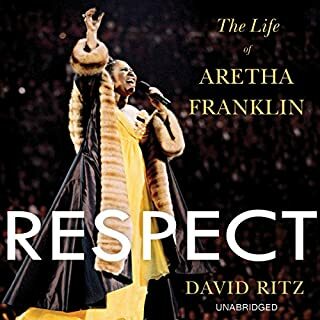 The audiobook details Luther’s triumphs, as well as his struggles: his battle with weight; his feuds with Aretha Franklin, Anita Baker, and En Vogue; the 1986 car accident that killed his best friend and nearly destroyed his career; and the rumors about his sexuality that followed him throughout his life. The audiobook offers specific new details about Luther’s love life that will help illuminate the private pain of the man who brought the world so much joy. Author Craig Seymour gives us a glimpse of the private life of artist Luther Vandross. We are taken on a journey of a man who had a giving heart...often to the point of being unable to say NO. A man who, to many, had everything, but battled personal demons his entire life. Seymour helps us to understand both the people who entered Luther's life (Bette Midler, Dionne Warwick) as well as Luther's desire for his fellow artists to perform at his/her best. He was a perfectionist and, I think, a people pleaser. With the brilliant narration of David Sadzin, we can feel Luther's heartache, pain, anger and longing. Sadzin allows the listener to be the fly on the wall as the events unfold. I was really moved by this piece. I grew up listening to Vandross, Anita Baker, Sister Sledge, Lionel Ritchie and many other black artists. I never once really thought about the music industry. How the boundaries or expectations can sometimes break the artist's original dream to create and be true to oneself. I was deeply saddened in Vandross' wanderings. I truly believe that he was both lost within and disheartened by, the industry. An industry that he adored so much, and like an immature lover, took everything Vandross had to give...always demanding more. Seymour presents the listener with factual events and commentary by both Vandross and artists he (Vandross) would eventually consider to be friends. He allows the listener to form his/her own opinion about Vandross' longing and life, as the book is titled. An excellent title for anyone who enjoys biographies. I received this title free from the author/narrator. My review is voluntarily submitted. This is an in-depth and revealing biography of one of the great voices of our time, Luther Vandross. 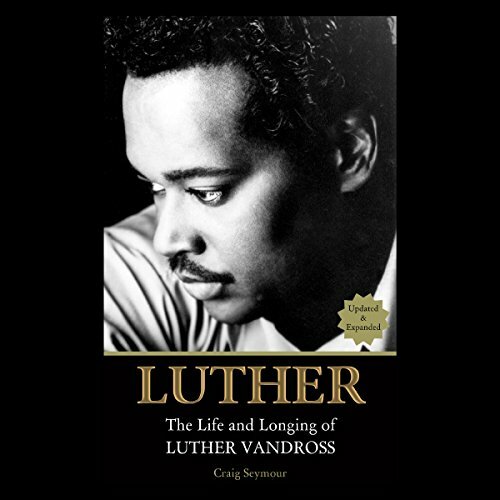 Covering his early life and career as well as his career highs and personal lows, this is recommended reading for every Luther Vandross fan. Narration is superb throughout. Narrator David Sadzin has a smooth and pleasant voice and keeps the book flowing at a nice pace. While there are still questions to be answered about Vandross's love life and sexuality, this book is tastefully written, and by the end, leaves the reader with a much deeper understanding of the man behind the music. Well written and engaging, I look forward to reading more from this author in the future. *I was given a free review copy of this audiobook at my request and have voluntarily left this review. I loved it. I'm fascinated with biographies. I enjoy learning about the different aspects of famous people (their beginnings, struggles and triumphs)! The narration was great. The author did a great job with the character details. I was given this free review copy audiobook at my request and have voluntarily left this review. I have never seen a live concert of Luther Vandross, but I like his music a lot and I love biographies. This audiobook tells his interesting story and in a sense brings him back for a couple of hours. I was nicely entertained by the book and would like to recommend it for all who like music and biographies. Moreover, David Sadzin does a great job in narrating Luther's story. I like his voice very much. To some, Luther will unfortunately be defined by the information it leaves out. The author treats collaborator and friend Bruce Vilanch’s account of a private conversation in which Vandross came out as truthful (and there’s no reason to believe it isn’t), but otherwise concedes he can’t definitively answer the biggest question of Vandross’s personal life. It’s a valid personal choice, and Seymour does admirable work in making his subject’s personal life feel fleshed out even without a crucial element, but readers hoping for a more intimate book are in for disappointment. Seymour chooses instead to make the book a largely artistic biography, using the stages of Vandross’s life as guideposts for how R&B and pop changed both around him and through him. The author clearly adores his subject, reveling in his accomplishments and marking his low points with palpable grief. 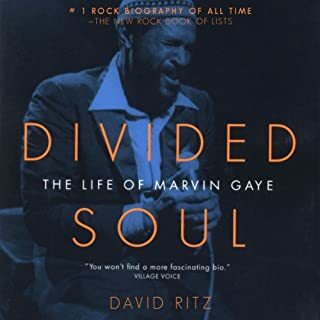 (The effect is compounded by narrator David Sadzin, a close match for Vandross’s voice and one that imbues Seymour’s prose with the same silkiness that marked the singer’s catalogue.) 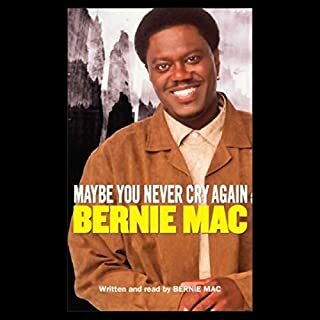 This empathy extends to Vandross’s personal and artistic mistakes, managing to walk the fine line between explaining and excusing the artist’s flaws and misfires. Did I miss something here? This was a very in-depth at Luther's rise to fame. It tells how he struggled with fame, loss of people he loved, his weight and his need for a life partner he was never able to find. It also told of what a diva he was (which I had no idea about). It tells of how he had a stroke and how he was battling back from it...and then all of a sudden we were at his funeral! What happened in between "things were looking up" and "he died"? I don't know if I am missing a chapter or the author just skipped over it. I replayed the ending of this book a couple times thinking I must have missed something, but nope I didn't. Other than that, this was a very well-written and enlightening book. I have always liked Luther's music, but I had no idea he was such a lonely man. It sure was a shame he didn't find his happiness. I was voluntarily provided this review copy audiobook at no charge by the author, publisher and/or narrator. great to get the detail in all of the areas of music that Luther Vandross touched. As the book says so amazing to see how many fans and singers with whom he worked. One of my favorite R&B artists! Enjoyed learning about the connection with other artists. Learning about his struggles. We all have them. His story was relatable. Interesting life story and struggles. Thank you for the music, Luther. The narration is excellent!